Servicing Melbourne’s northeast, including Doncaster, Eltham, Greensborough and Warrandyte. We’ve got a bit of a unique business plan when it comes to plumbing service areas. Rather than tackle a whole lot of suburbs we instead choose to focus on the Warrandyte region as well as many surrounding suburbs. 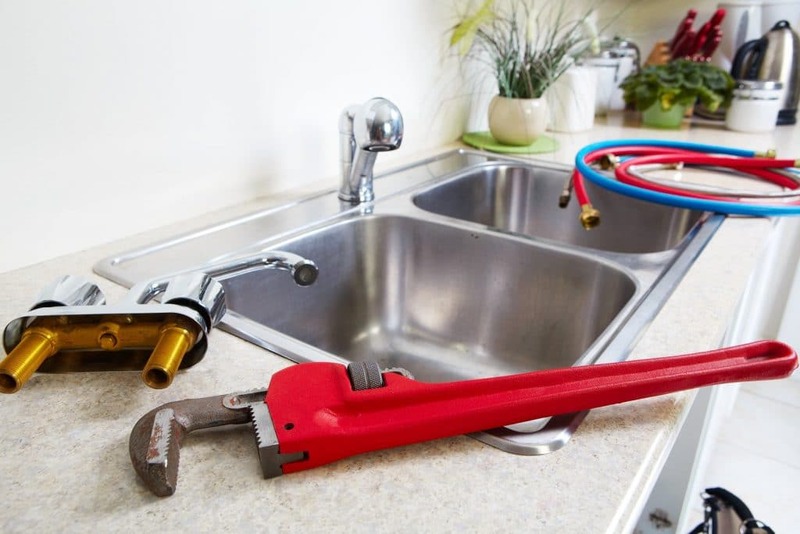 As a local plumbing business, we’re closer, which means we can get to you sooner. This is especially valuable for those plumbing emergencies that just can’t wait! By focusing on a Melbourne’s northeast, we offer you specialised and dedicated domestic plumbing services. No job is rushed, no job is too big or too small, and no time of day (or night!) is off-limits. 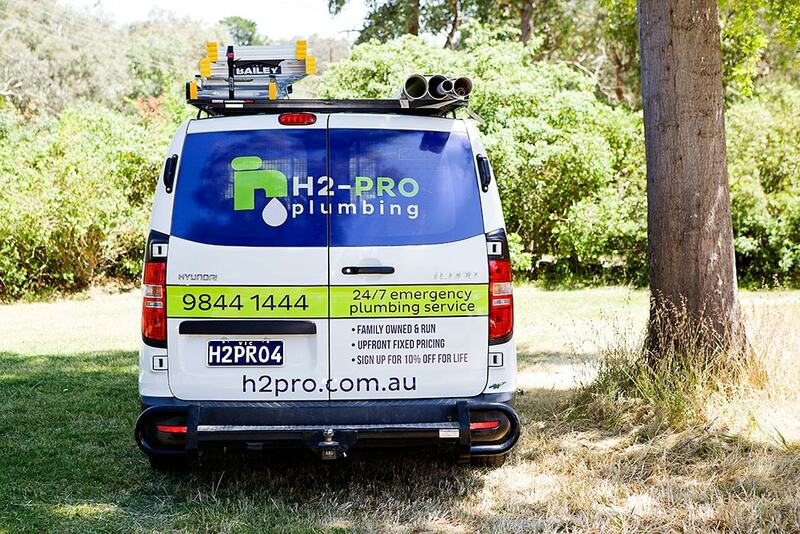 With a real emphasis on local, H2-Pro’s goal is to become your chosen local plumber in Melbourne’s northeast. Our Melbourne coverage is concentrated on the Manningham, Nillumbik, and Maroondah regions. These three council regions make up hundreds of square kilometres in Melbourne’s northeast, with a combined population of around 280,000. Explore our suburbs profiles here. Please note that while we have suburb profiles for eight of our most popular areas, we offer reliable plumbing services to many more suburbs. Call us today or be in touch to find out how we can solve your plumbing woes. Call now: 9844 1444. By engaging the plumbing services of H2-Pro, you’re choosing a family-run business committed to service, communication, satisfaction, trust, and supporting local. Find out more about our community focus here and why you can trust H2-Pro here.